In support of Japan’s preparations for the 2020 Summer Olympics and anticipated upgrades to the nation’s aviation security technology, the IDSS DETECT 1000 was selected for a multi-week, live operational trial at Narita Airport. 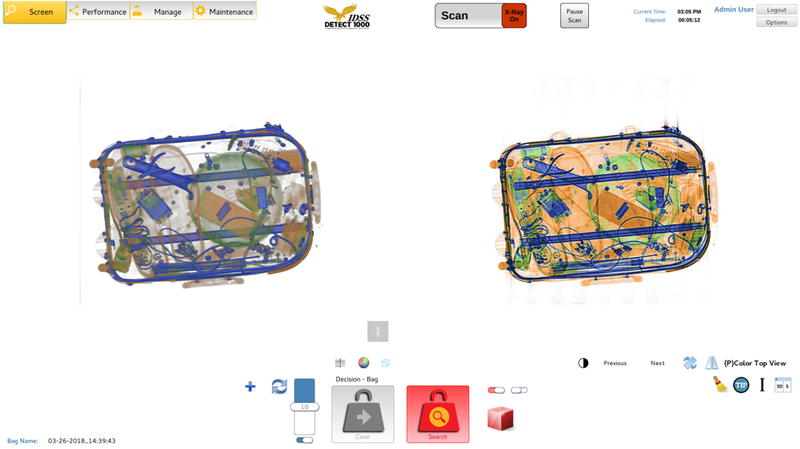 Paired with a Scarabee Smart Security Lane, the DETECT 1000’s intuitive operator interface and superior image quality aided the Narita team in delivering efficient checkpoint screening of passenger carry-on luggage and seamless on-screen resolution of potential threats. IDSS and our partner, EBISTRADE, also welcomed regulators and additional airport operators such as Kansai International Airport, Chaba Suvarnabhumi Airport, Hong Kong International Airport, Aviation Security Business Center, NAA Safety Support Corporation and Air Asia to experience the DETECT 1000 in a live airport environment. 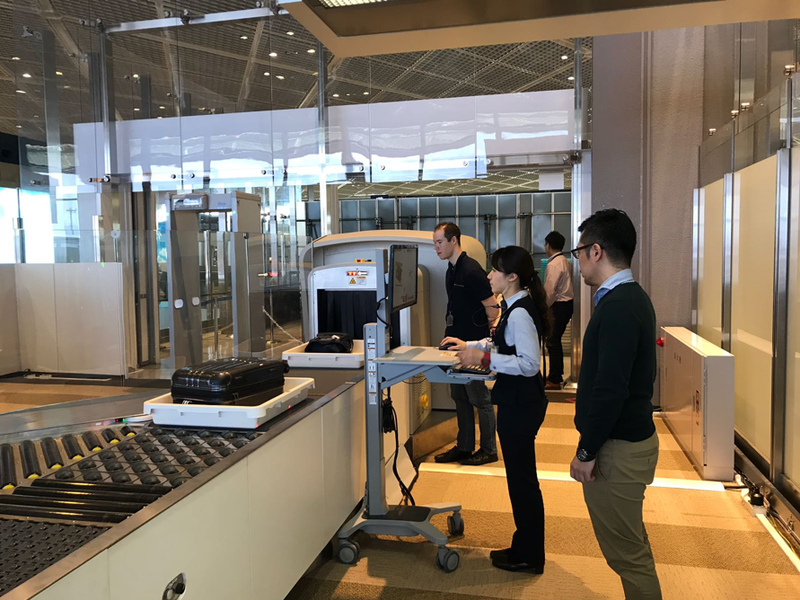 “IDSS was honored to be invited by Narita Airport and the wider aviation community of Japan to demonstrate the benefits of CT checkpoint technology and introduce the DETECT 1000’s unique advantages. Live operational trials are one of the most effective ways to help our airport customers evaluate the DETECT 1000’s threat detection performance and positively impact the experience of operators and passengers. We are grateful to our colleagues at Narita Airport for their insight into how we can continue to support the future needs of the Japanese market.” said Joseph Paresi, IDSS CEO. Seigo Tanaka of EBISTRADE added, "EBISTRADE was delighted to partner with IDSS to introduce the DETECT 1000 to the Japanese aviation industry and to witness the positive reception the system garnered from passengers, Narita Airport team members and management, representatives from other Japanese airport operators and governing bodies. In addition to the DETECT 1000’s high resolution imaging and user-friendly features, IDSS’ focus on customer service ensured the trial was a success." The IDSS DETECT 1000 is currently participating in multiple operational trials and demonstrations in the United States and around the world.